Home » Blog Articles » Streak_messages » That’s 3 times in a row! You’re awesome, don’t slow down! That’s 3 times in a row! 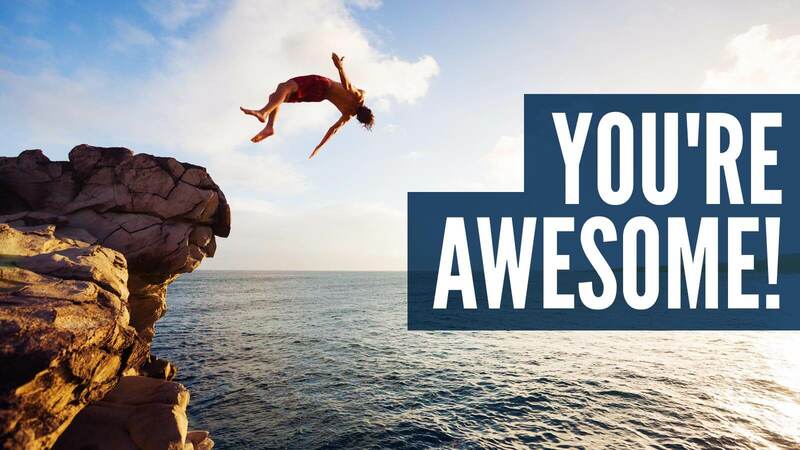 You’re awesome, don’t slow down!